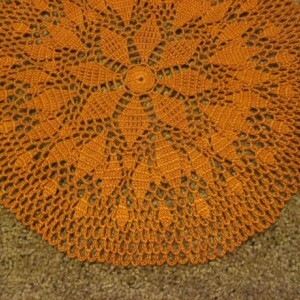 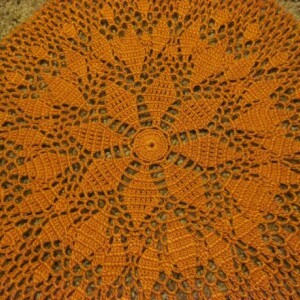 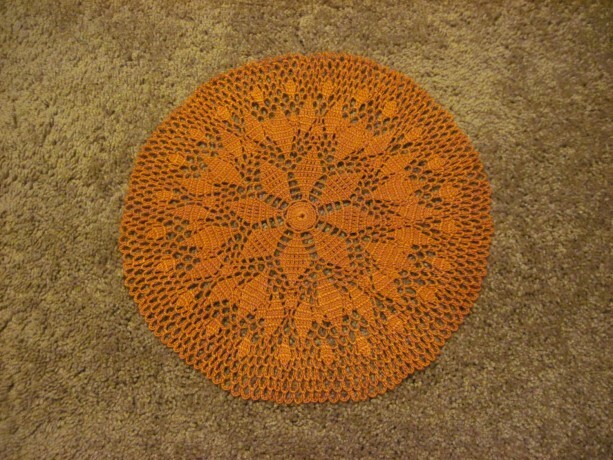 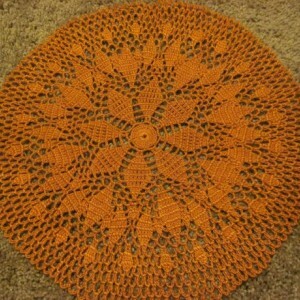 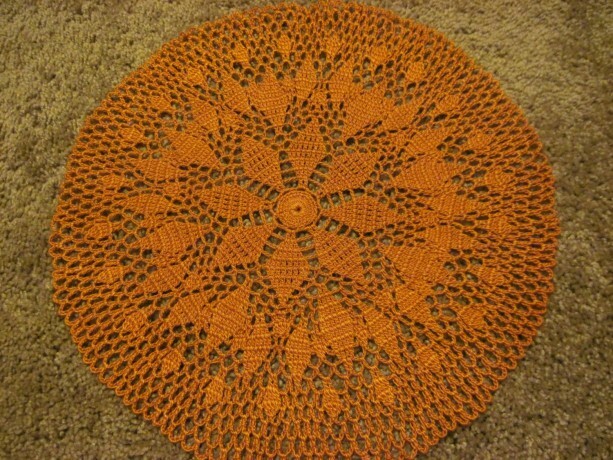 This doily was made with Artiste Paprika size 10 crochet thread. 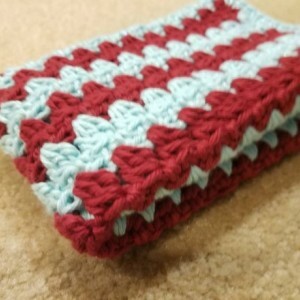 It measures approximately 11 3/4 inches from side to side. 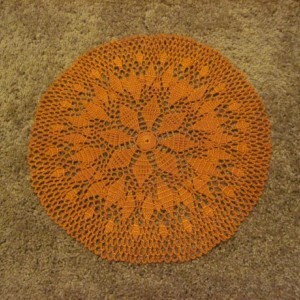 The doily pairs well with candles or other home decor and looks lovely on a shelf, table, etc. 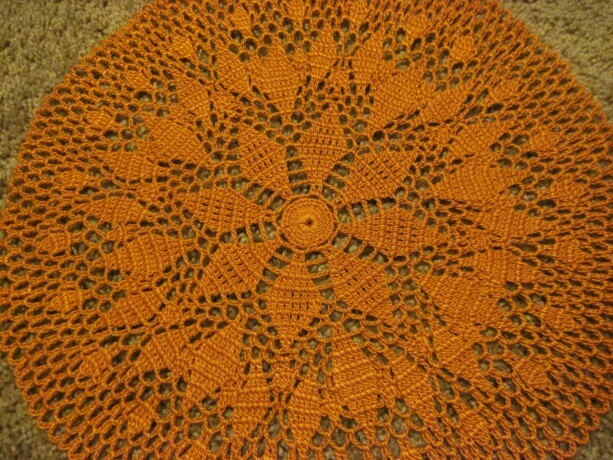 This was made in a smoke free home. 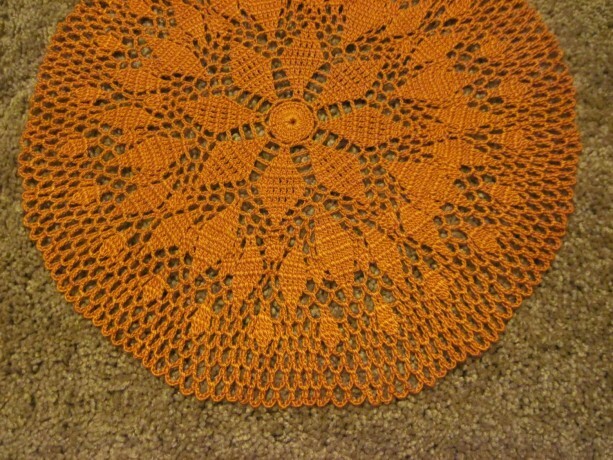 Recommended care: hand wash and lay flat to dry. 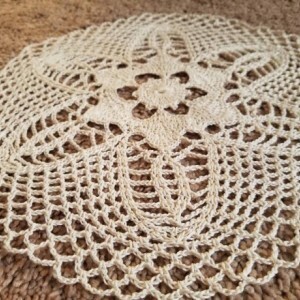 Keep up with us at: Facebook: www.facebook.com/carolscrochetingandmore Twitter: https://twitter.com/ck55530 If you have any questions or would like to request a customization please send me a message and I will be happy to help!